Have a listen to this one! Fantastic.....Total R & R! With Joe Walsh on Guitar. 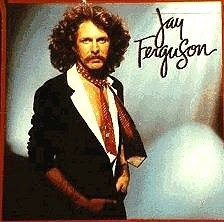 Jay Ferguson's Real Life Ain't This Way! Brilliant?